beyond their wildest expectations. She was learning and studying music from a young age playing flute, recorder, oboe, active in choirs and Bristol Gang Show right into her late 20s when her children arrived on the scene. She returned back to singing following as the children got older and discovered barbershop and A Cappella music by chance when she saw a poster in the local playgroup. 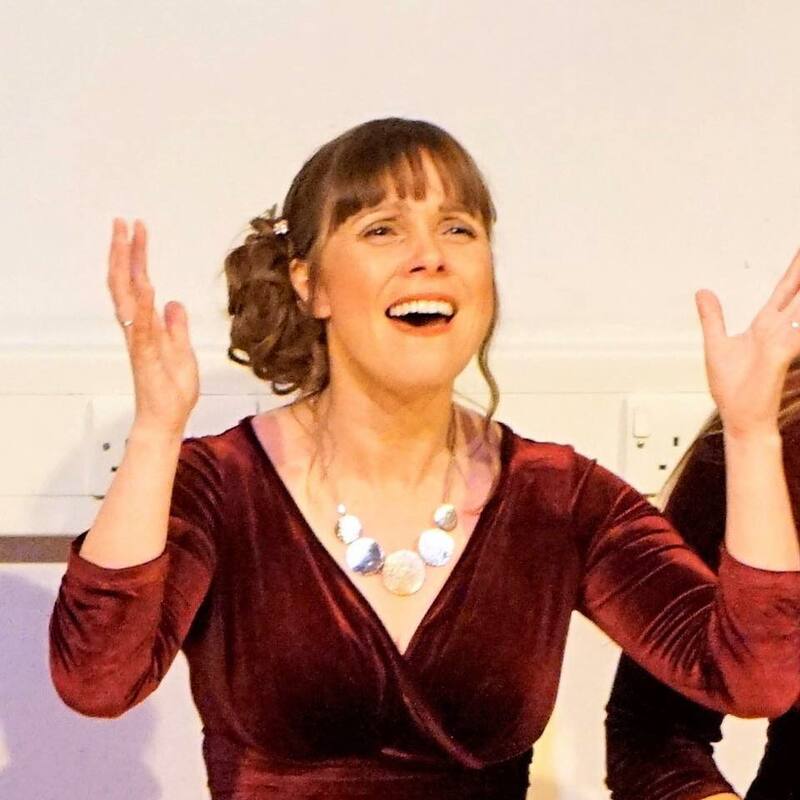 Quite quickly, she threw herself into it with gusto and is now known on the national and international scene in both chorus and quartet circles. She also runs her own Zest Community choir business by day as well as making learning tracks for choirs.